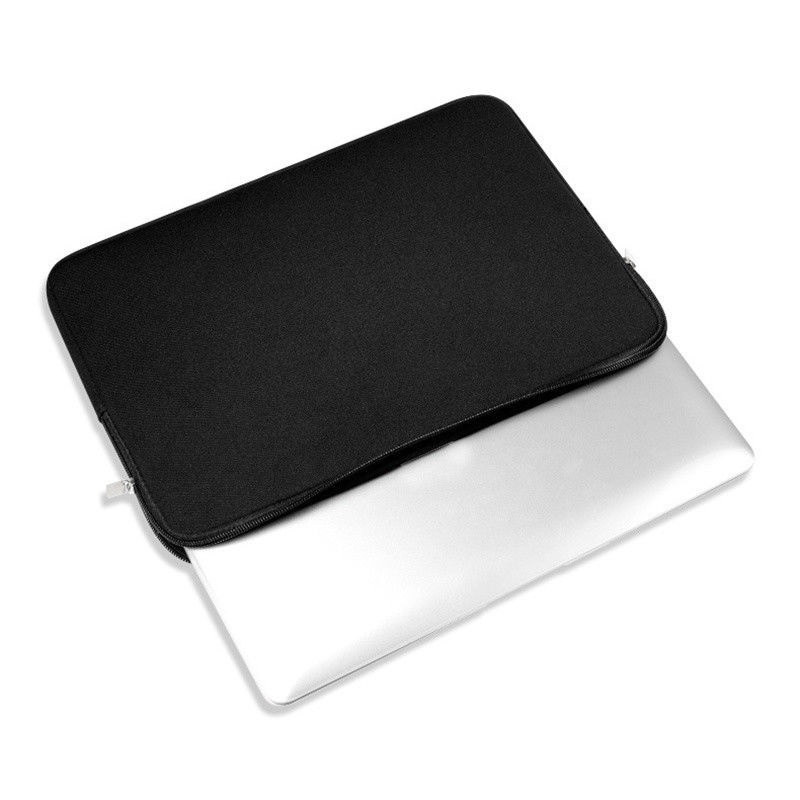 The bag can prevent your laptop from scratch, impact, which is shockproof and dust proof. 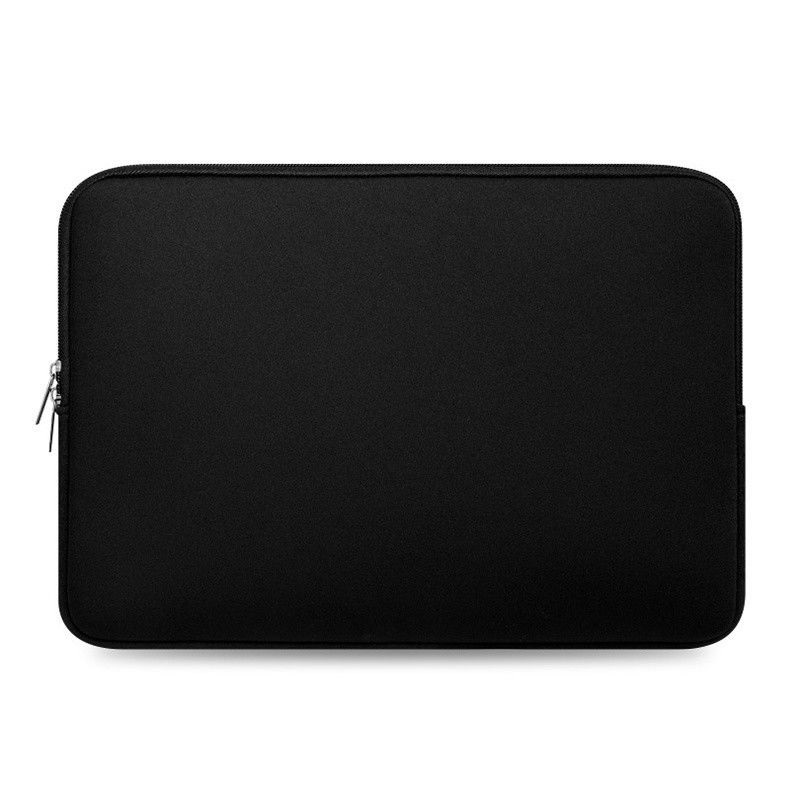 Using metal materials for zipper, corrosion resistant, high hard, toughened and no rust. Bubble free Anti Scratch Anti Shock Screen Protector Film for ipad air 5 Gen. Premium Ultra-clear Bubble-free Anti-scratch Anti-shock Explosion proof Screen Protector for iPad air + Retail Package 9.99.